Order your Moog Mother 32 6 Inch Cable Set from AMS and enjoy Fast & Free Shipping. Get the Best Deal with our Lowest Price Guarantee & Great Customer Service! More cables, more sounds! 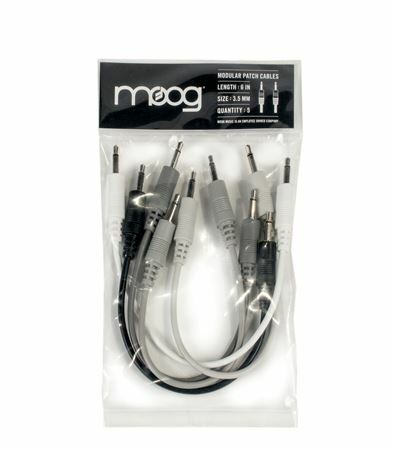 Contains 5 high quality Moog modular patch cables for use with Mother-32 and all 3.5mm equipped instruments.